You can find our current career opportunities to work at any of our locations listed here. Even when we are not actively offering a position to work with our company, we are always on the lookout for exceptional applicants to join our thriving team. We are looking for results driven retail Sales Associates to be responsible for all sales activities, from lead generation through closing. Successful candidates will be able to elevate company standards, meet and exceed sales goals and client expectations. 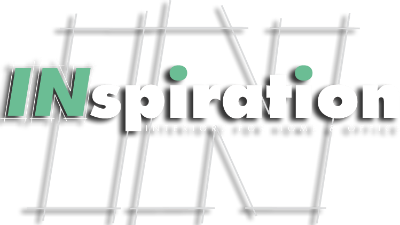 Please submit résumé and list of references to careers@inspirationinteriors.com. Experienced delivery drivers with excellent customer service. Applicants will report to our distribution center in Campbell Industrial Park. Drivers will be responsible for but not limited to: Maintaining Company Vehicle; Loading of Trucks for Delivery; Disposal of Rubbish; Installation of Office and Home Furnishings; providing excellent customer service.